Get the Funk Out! 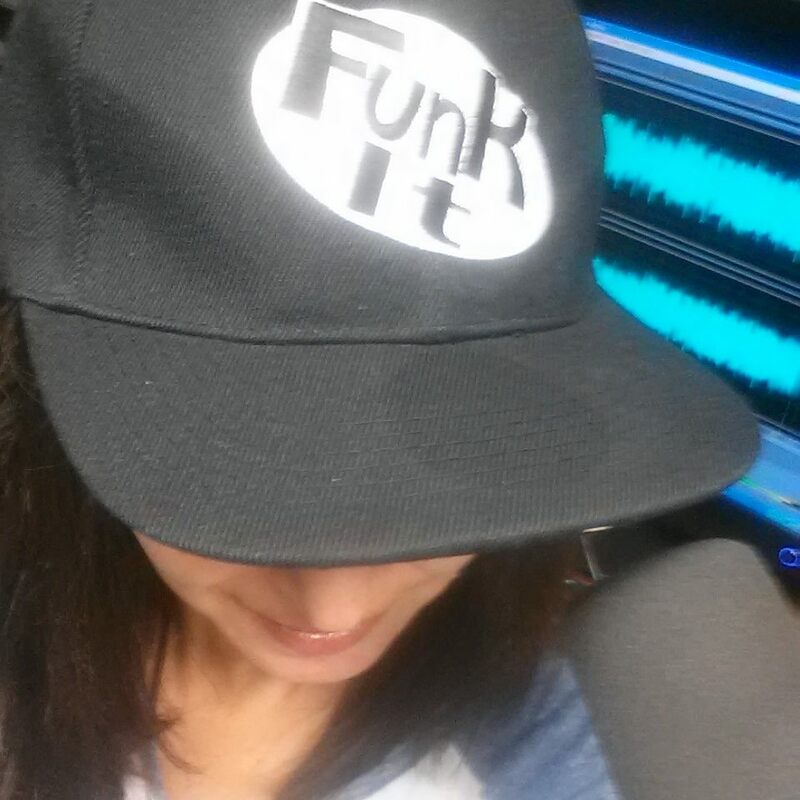 : Author Ann Hood joins me Monday on Get the FUNK Out! 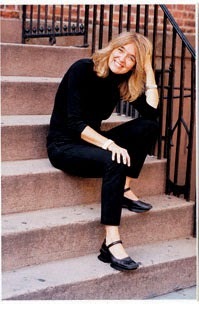 Author Ann Hood joins me Monday on Get the FUNK Out! Ann Hood was born in West Warwick, Rhode Island. She grew up with stories of her father's travels around the world during his 20 years in the Navy. These stories inspired her to become a flight attendant for TWA after receiving her BA in English from the University of Rhode Island. She lived in Boston and St. Louis before moving to New York City, where she attended graduate school at NYU in American Literature. During a furlough from TWA, she worked at the Spring Street Bookstore in Soho and slung ribs at Tony Roma's while writing her first novel, SOMEWHERE OFF THE COAST OF MAINE. Back to work on international flights, she often wrote on the long subway ride to JFK and in the galleys of 747s while the passengers slept. In 1987, SOMEWHERE OFF THE COAST OF MAINE was published by Bantam Books as one of the launch books for their original paperback series, Bantam New Fiction. When TWA went on strike and the flight attendants were all "replaced", Ann found herself suddenly a full time writer. Soon, she was publishing essays and short stories in The Washington Post, Mademoiselle, Redbook, Story, and many other magazines. At various times over the years, she has had regular columns in Self, Glamour, New Woman, and Parenting. Most recently, she is the author of the bestselling novel, THE KNITTING CIRCLE, and the memoir, COMFORT: A JOURNEY THROUGH GRIEF, which was named one of the top ten non fiction books of 2008 by Entertainment Weekly and was a New York Times Editor's Choice. Her other novels include: WAITING TO VANISH (Bantam, 1988), THREE-LEGGED HORSE (Bantam, 1989), SOMETHING BLUE (Bantam, 1991), PLACES TO STAY THE NIGHT (Doubleday, 1993), THE PROPERTIES OF WATER (Doubleday, 1995), and RUBY (Picador, 1998). She has also written a memoir, DO NOT GO GENTLE: MY SEARCH FOR MIRACLES IN A CYNICAL TIME (Picador, 1999); a book on the craft of writing, CREATING CHARACTER EMOTIONS (Story Press, 1998); and a collection of short stories, AN ORNITHOLOGIST'S GUIDE TO LIFE (Norton, 2004). Her essays and short stories have appeared in GOOD HOUSEKEEPING, THE NEW YORK TIMES, LADIES HOME JOURNAL, MORE, TIN HOUSE, PLOUGHSHARES, and THE PARIS REVIEW. Ann has won a Best American Spiritual Writing Award, the Paul Bowles Prize for Short Fiction, and two Pushcart Prizes. She now lives in Providence, RI with her husband and their children. Her new novel, THE RED THREAD, will be published in May 2010 by WW Norton.